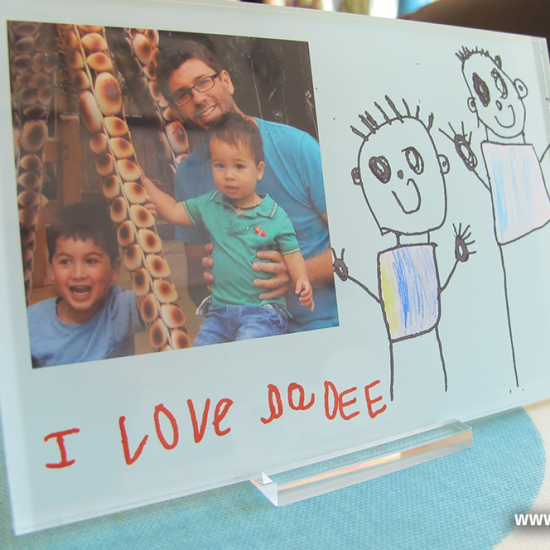 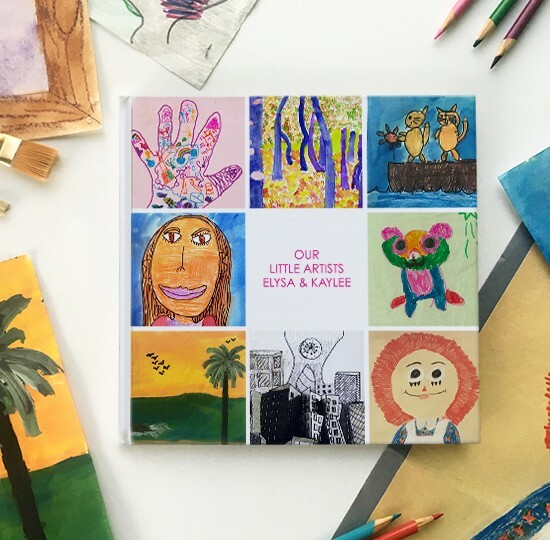 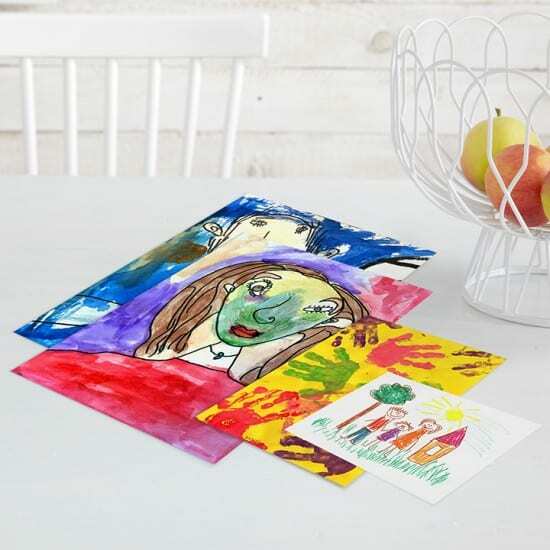 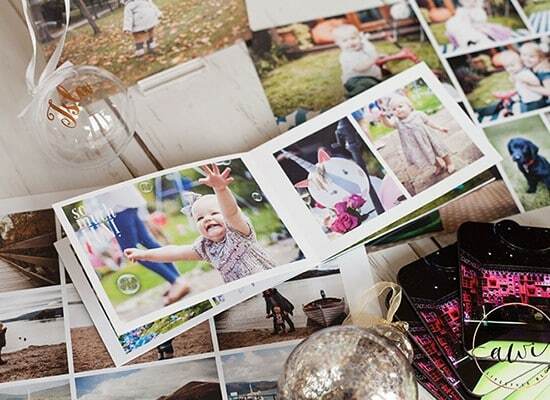 We challenged creative parent bloggers to transform their kids art into photo gifts that can be treasured forever. 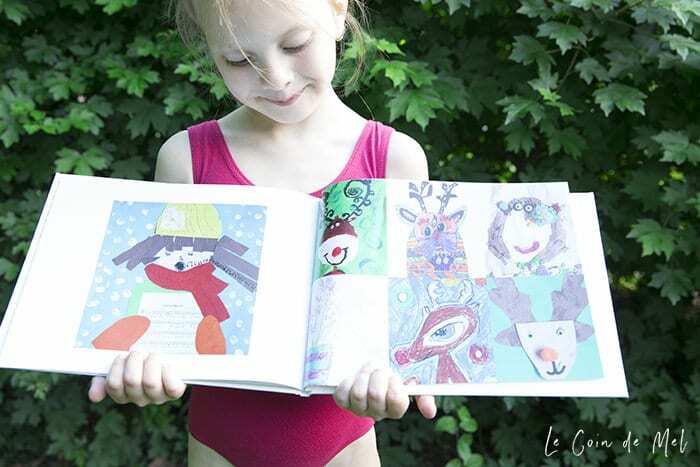 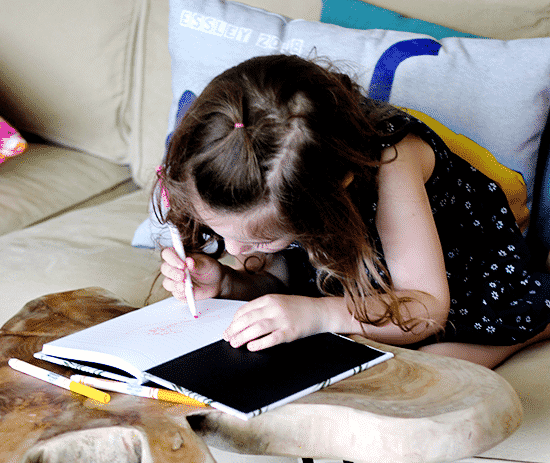 Today, we’re sharing tips from Mel of Le Coin de Mel, whose transformed her kids masterpieces into bright colourful photo books they can look back on for years to come. 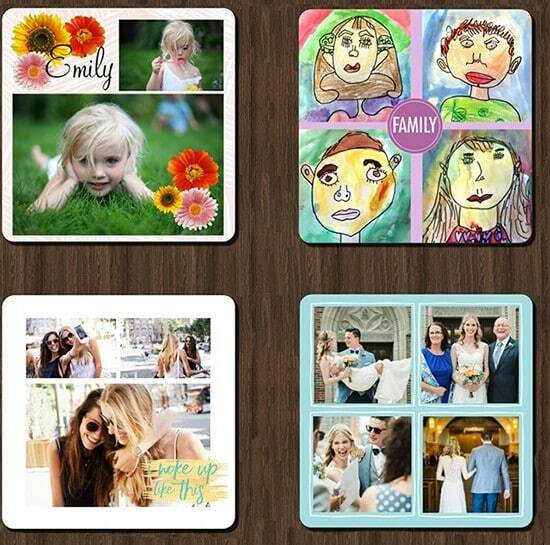 Top Tips: Creating collage coasters!